Designed for Texas residents. Born on or after September 2, 1971? You need to successfully complete an approved hunter safety education course before you can hunt in Texas. Log in and out & study at your own pace. 3. Need a Field Day? Find out if you need a field day. *17+? Get certified completely online. No in-person follow up required. Pass your hunter safety education course from the comfort of your own home. No struggles to book a field day, no travel time, no worries. Everything you need to study and pass your hunter safety education at your fingertips. Log in & out and study at your own pace, on your time, on your schedule. Once complete you're ready to purchase your hunting license and get hunting! How do I finalize my Hunter Education Training? Students 16 years of age and under are required to attend a Field Day after completing the online portions. Students who are 17 and older will be able to take the entire course online and then print their Temporary Student Card. Hunter Education Information. 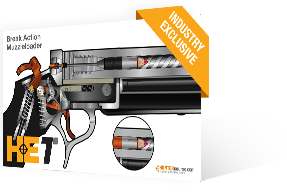 SEE concepts just like you would in the field! HUNTERcourse.com is fully narrated. All materials, including quizzes, are illustrated or animated. You don't just read. You hear, see and interact with the course. That means you learn more. with the ONLY course powered by HE Tools! 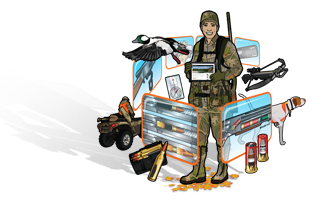 HE Tools is the groundbreaking set of interactive animations used by hunting instructors in the classroom. These professional tools are built into HUNTERcourse.com. You get the highest level of instruction at home, at your fingertips, whenever you want. Start using HE Tools and HUNTERcourse.com now. HUNTERcourse.com has a TrustPilot rating of 9.2 out of 10 based on 3778 ratings and reviews. Approved by the Texas Park & Wildlife Department, as well as 30 other agencies. HUNTERcourse.com is trusted by wildlife agencies across North America to deliver the highest level of hunter education. 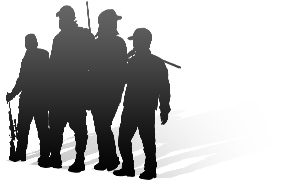 Our courses consistently receive the highest level of approval from agencies and from hunters. 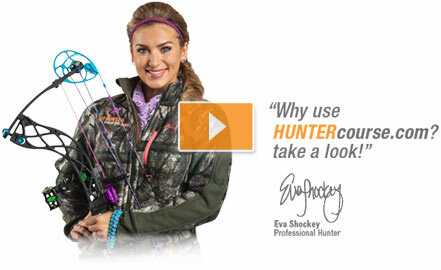 Find out why when you take HUNTERcourse.com. Select either the Youth Hunter Course (if you are between the ages of 9 and 16) or the Online-Only Course (if you are 17 years of age or older). As soon as you create your account, you will be immersed in an online course that is professionally narrated, beautifully illustrated, and totally designed to ensure your Texas Hunter Education training is successful. Both courses have a one-time fee. Note: Any student over 17 years of age can register for the Texas Online-Only Course. The Texas Hunter Education Certification is recognized by all states and Canadian provinces. At the end of each chapter, take a quiz to make sure you are comfortable with the material. After passing all end-of-chapter quizzes with 80%, you will be ready for a final online exam. You need 75% to pass. You can re-take the exam if needed and you don’t pay until you pass! Taking the Youth Hunter Course? 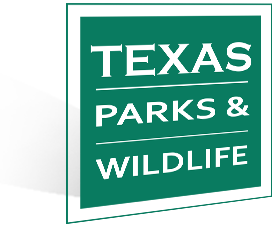 After passing the exam, you are eligible to book a Field Day with the Texas Parks & Wildlife Department. Taking the Online Only Course? After passing the Texas Hunter and Safety Education exam, you will have met all education requirements. You’ll then be able to print out your temporary certificate, which you can show to purchase a hunting license, and your permanent card will arrive in the mail. Taking the Youth Hunter Course? Book and attend your mandatory Field Day. You are required to bring your valid hunter safety voucher to attend the Field Day, so make sure to print it out and bring to show your instructor. After passing the field day, you will receive your Texas Hunter Education Certificate. Online-Only? Your permanent Texas Hunter Education Certificate will arrive in the mail within 3 to 4 weeks.